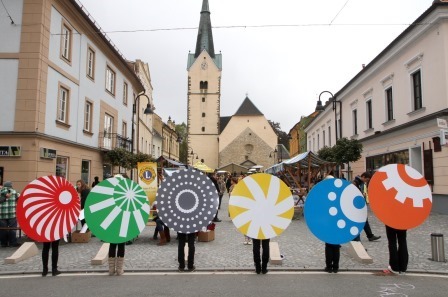 Cultural programmes and projects of ECoC 2012 in the partner towns of Murska Sobota, Novo mesto, Ptuj, Slovenj Gradec and Velenje have been planned and executed in a most meticulous and diligent manner, so that many of them could be continued and developed even in the upcoming years. Many producers living and creating in partner towns have successfully continued their cultural programmes and projects, which have been part of the common European Capital of Culture programme the year before, even in 2013. For reasons unknown, some of them have decided to sever the ties with the past and move on to enriching their local environment with other cultural contents. Despite the shift in direction, however, the broad and rich programmes and contents which succeeded the ECoC 2012 project left a lasting impression on all our partner towns. We sincerely hope that the many cultural imprints will serve as encouragement and a reminder that our work in 2012 is worth continuing and developing in the future.